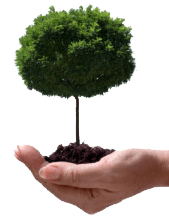 Do not hesitate to call us when you need a qualified, professional, and reliable landscaping company that is guaranteed to accommodate all your tree care service needs. We take pride in being the preferred contractor in Rochester Hills, MI and are available for all your emergency needs! Call us today to set up an appointment!